Nose: Sweet, Malty, Fruity and with a nice underlying Oak Aroma. The Alcohol is quite strong so you will have to wind your way around it. I find Toasted Barley, Buttered Toast, Grass, Straw, Oak, Vanilla, Caramel, Dried Fruits (Apricots and Raisins), Honey Nuts, Pineapple, Banana, Tutti-Frutti, Orange, Lemon, Peach, Apple and Pear. All the time I find different Fruit Aromas. It's really like a Fruit Cocktail. The Oak Aroma reminds me of Cognac from time to time. Finally I get some Herbs and light Spices like Ginger, Cinnamon and Nutmeg. Palate: Sweet at first but quite Woody, slightly Sour and Bitter afterwards with Charred Oak, Toasted Barley, Straw, Toffee, Vanilla, Lemon, Apple, Mandarin, White Grapes, Honey, Dried Fruit, Sour Berries, Pepper, Nutmeg and Licorice. Finish: Middle-Long. Bitter Sweet at first but Dry and a little Hot towards the end with Toasted Barley, Toffee, Caramel, Vanilla, Orange, Mandarin, White Grapes, Dried Fruit, Chocolate, Pepper, Nutmeg, light Menthol and Licorice. A little Off Note that reminds me of plastic (PVC) pipes of all things. I merely had a small sample at my disposal so I only tasted this Braeval neat. 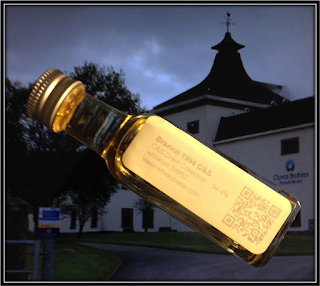 General Remarks: This Braeval was distilled on the 8th of December 1994 and was bottled at Cask Strength on the 8th of September 2014. It matured in an Ex-Bourbon Barrel with Cask # 159158. 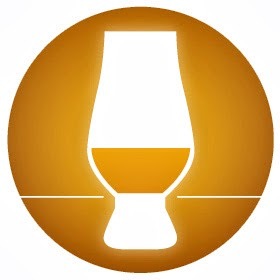 This Single Cask expression is Non-Chill-Filtered. 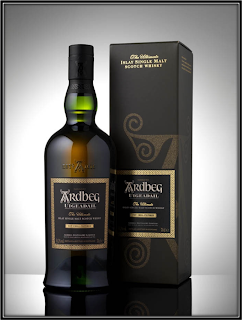 It's still available, a/o at Whiskybase in Rotterdam, at around 90 US Dollars. 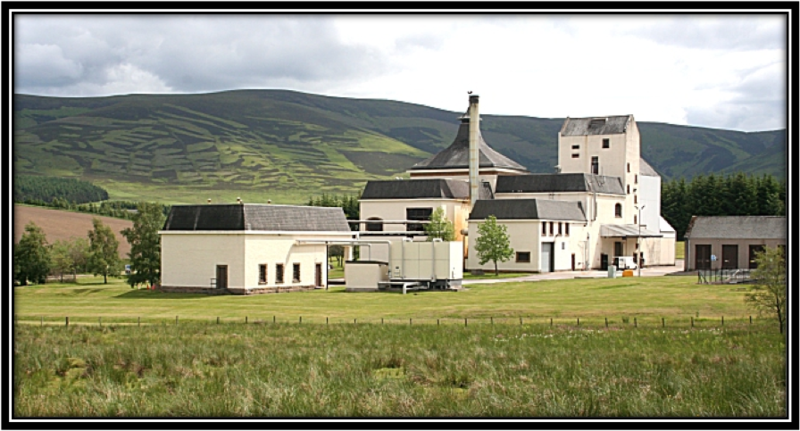 The Braeval distillery is located in the Braes of Glenlivet and was founded by The Chivas and Glenlivet Group in 1973. 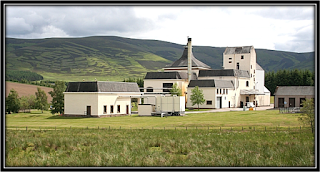 Originally the Distillery was named Braes of Glenlivet but it changed to Braeval in 1994. Pernod Ricard bought Chivas Brothers in 2001 and mothballed Braeval from 2002 to July 2008 when it started producing again. Most of the production is destined for the Chivas Regal Blends. 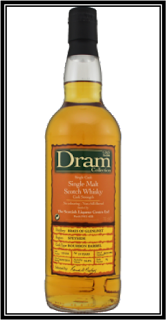 There are no Official Distillery Bottlings under the name of Braeval so we depend on Independent Bottlers like C & S.
Drinking Experience Neat: Good, especially on the Nose. A bit too Woody on the Palate and in the Finish for my taste. Conclusion: This is only my second Braeval and once I again I find it a pity that practically all its Spirit disappears in the Chivas Blends. 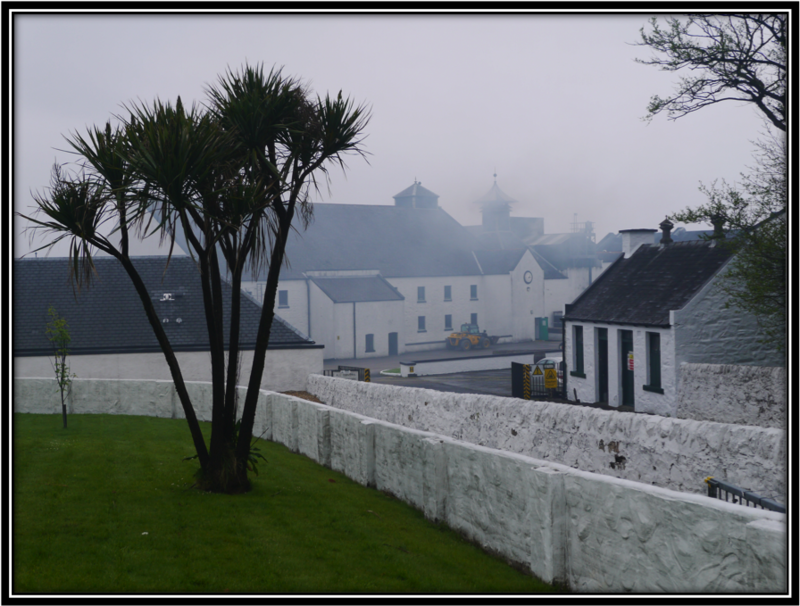 This distillery certainly could produce a successful standard Single Malt. I think that a 12 - and a 15 Y would make a perfect core range. Even at 19 years it's still very good on the Nose but on the Palate and in the Finish the Wood and Wood Spice become too dominant as far as I'm concerned. If you don't mind the Wood and have 90 US Dollars to spare I can assure you that you will enjoy pleasant moments when nosing this Braeval.